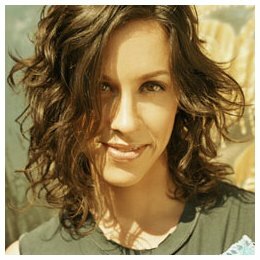 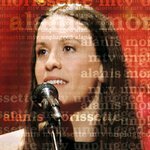 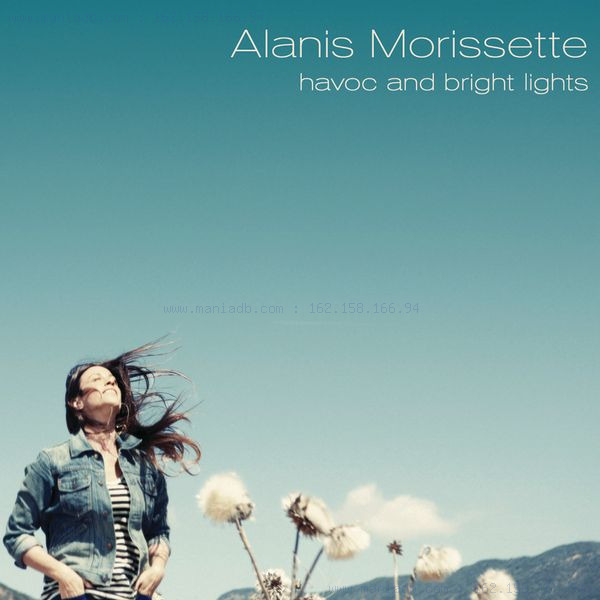 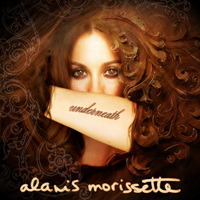 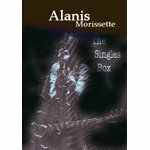 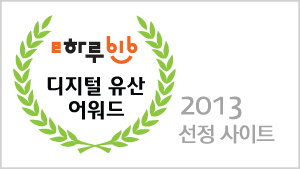 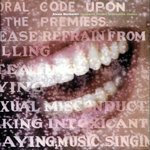 앨러니스 나딘 모리세트(Alanis Nadine Morissette, 1974년 6월 1일 ~ )은 캐나다계 미국인 싱어송라이터, 음반 프로듀서이다. 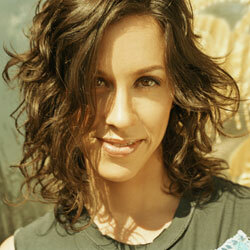 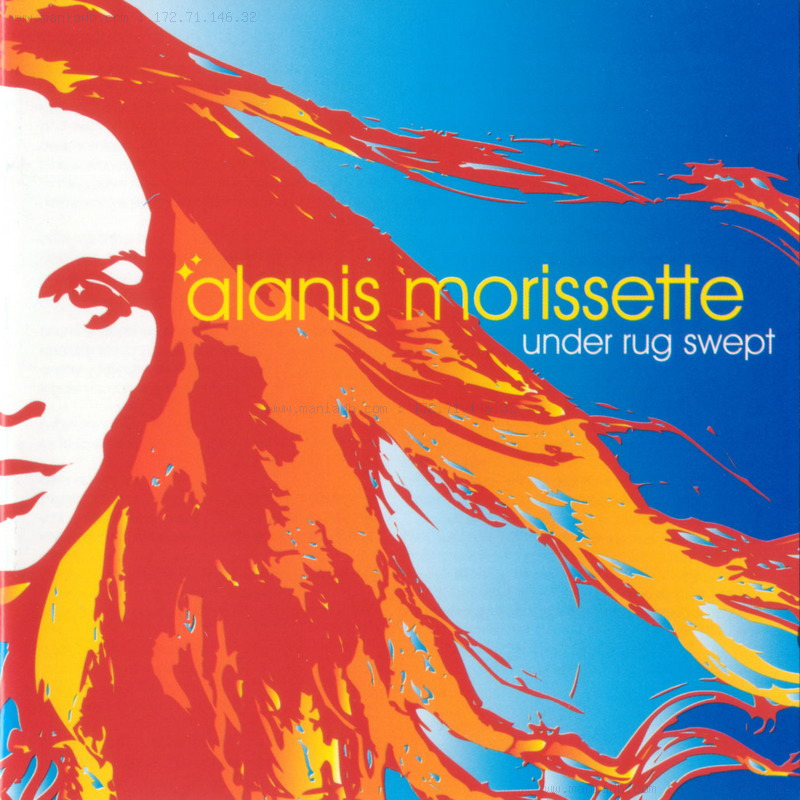 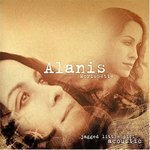 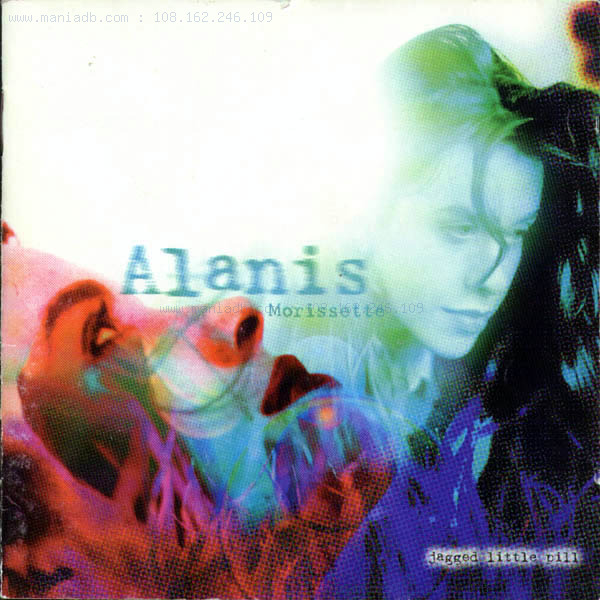 《Jagged Little Pill》은 3000만장 이상의 판매고를 올리며, 큰 성공을 올렸다. 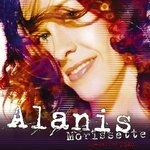 you said "I don't want ever to be brainwashed"
with such regret before I took my last breath"
and you're not going to die any time soon"
they said "thank you too dear"
I could buy and sell this place so kiss it"
I would've had a hard time feeling compassion for him"